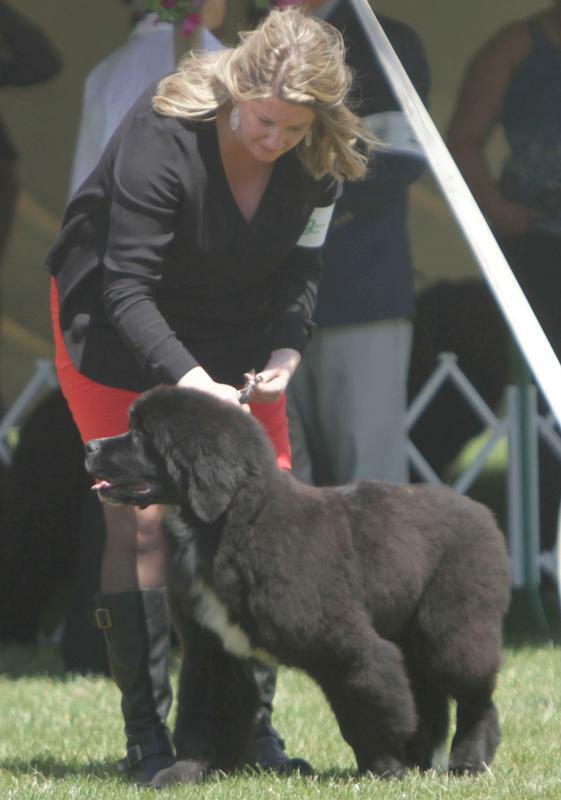 Abbie Hill Newfoundlands will occasionally have puppies available through planned breedings with health cleared, certified adults. Being members of NCA and the NCNE, we strive to produce sweet, healthy, sound tempered pups who are to the AKC standard. 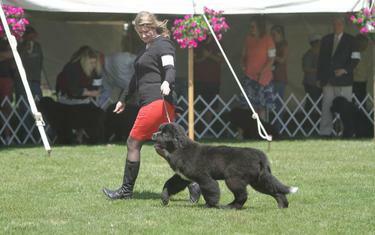 Our Newfies live with us in our home and are our show dogs as well as our beloved pets. Before puppies are ready to go to their forever homes we do wellness checks with our Vet, First shot, worming and a cardiac check with each puppy by a Board Certified Cardiologist. Puppies will be 10 weeks of age before they go to forever homes. Please contact us at any time for more information about our dogs or puppies. We can also email A puppy application to you that must be filled out and returned for review.